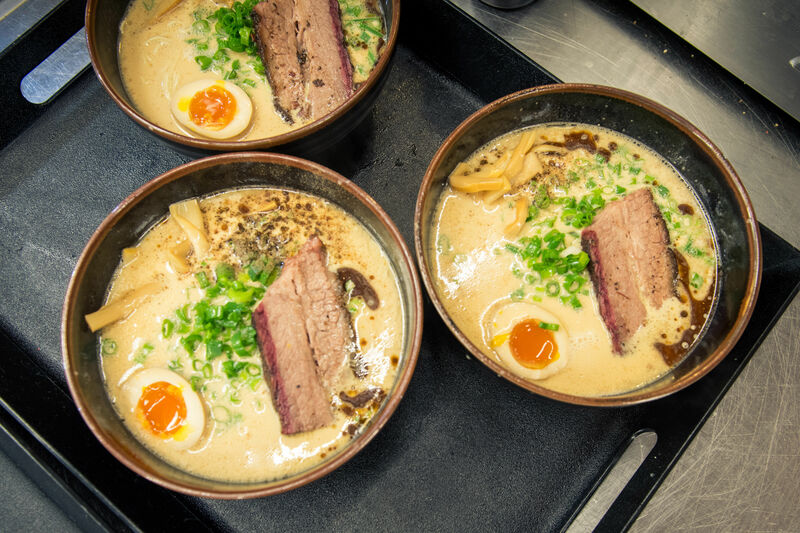 Two big ol' slabs of brisket in your ramen at JINYA. 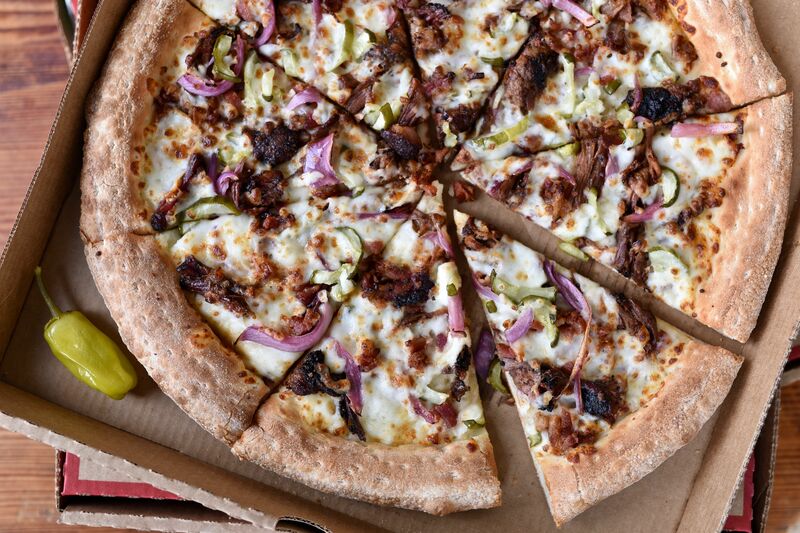 Maybe the chillier conditions have put you in the mood for something steamy, delicious, and hearty. 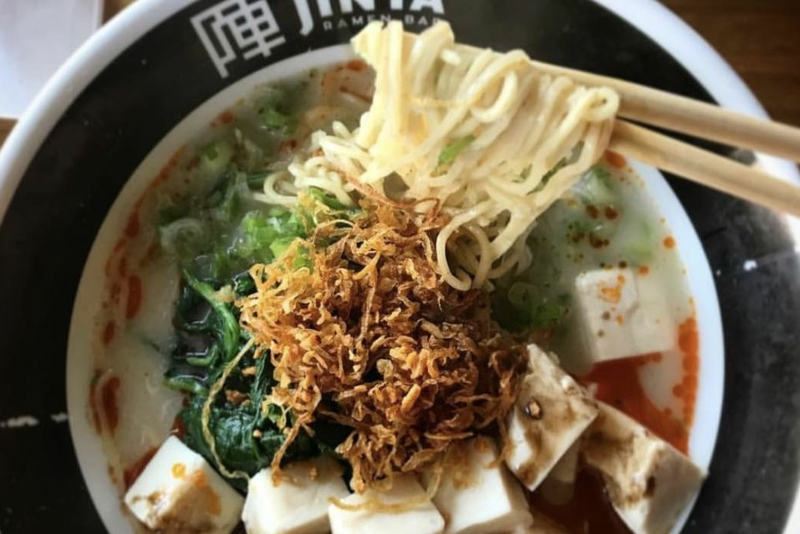 Well, you're in luck: JINYA Ramen Bar is offering its take on the suddenly trendy barbecue and ramen mash-up with a dish called Goku Midnight Cowboy. 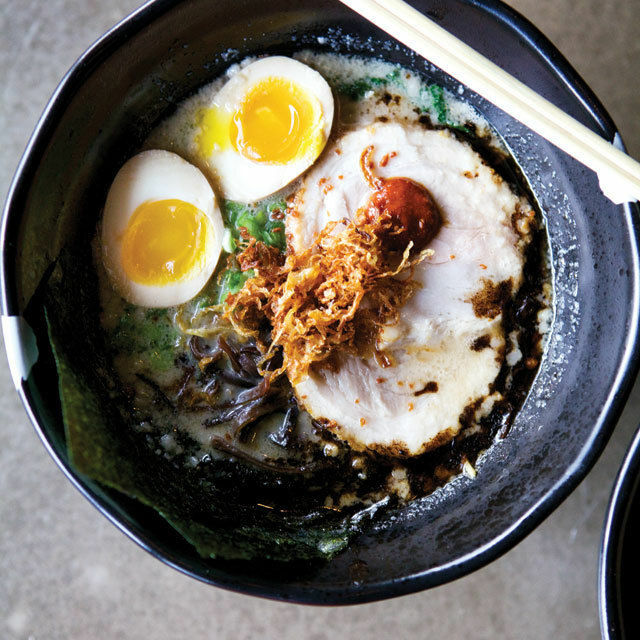 Goku Midnight Cowboy, available through November 30, was created by chef and founder Tomonori Takahashi and combines flavors of Southern barbecue with Japan’s signature tonkotsu ramen. 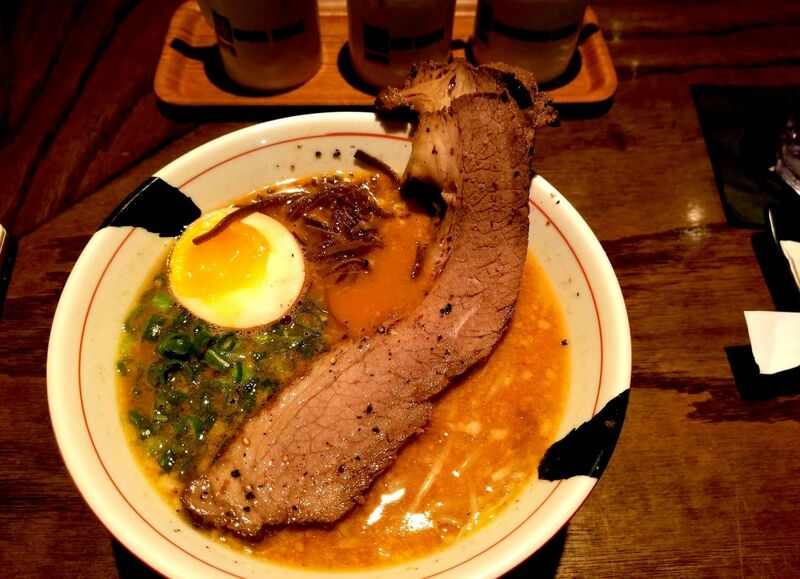 There's pork broth, braised beef brisket, bean sprouts, green onions, kikurage, a seasoned egg, and thick noodles. You'll get smoke and chili spice on the nose, and a wallop of the same (along with umami, salt, and more) from the first slurp. 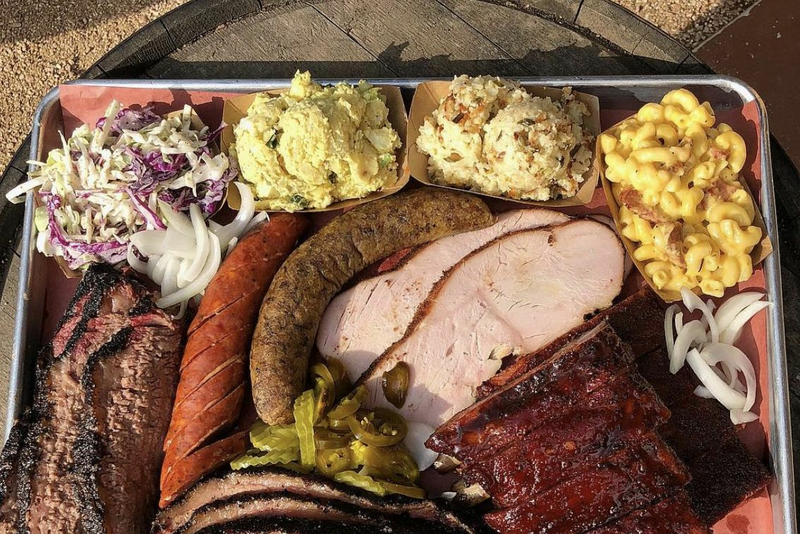 As for the brisket, it's not coming from anyone here in Houston (JINYA locations across the country are featuring the dish), but it manages to strike a balance between chewy and fatty. In fact, it's good enough that it's possible you'll finish the contents of the bowl before you finish the broth. If so, proclaim "kae-dama" and get a noodle refill so as to not let the broth go to waste.